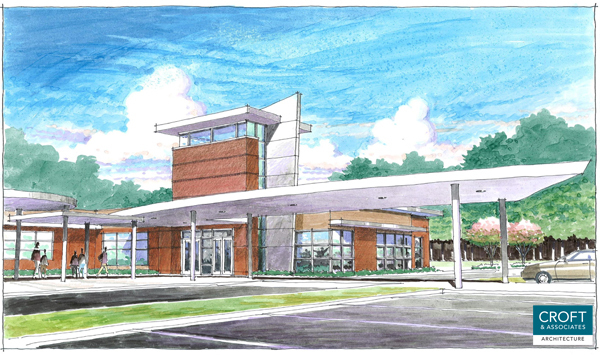 Work has started on the Kennesaw Charter school and there will be a ground breaking ceremony soon. The school incorporates design features in the building that represent famous mathematical formulas such as the Fibonacci series. 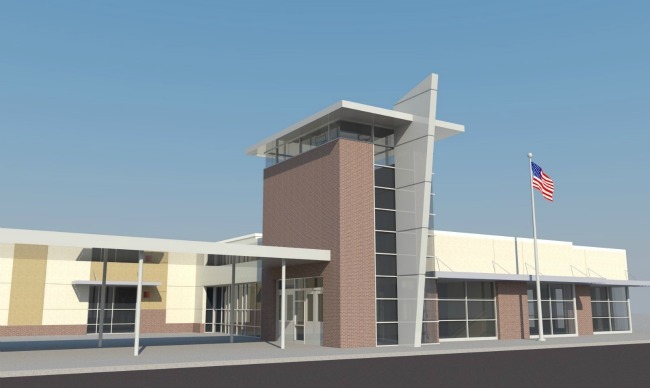 These design features will provide teaching points that will stimulate the school’s learning environment for years to come. JUNE 2011. 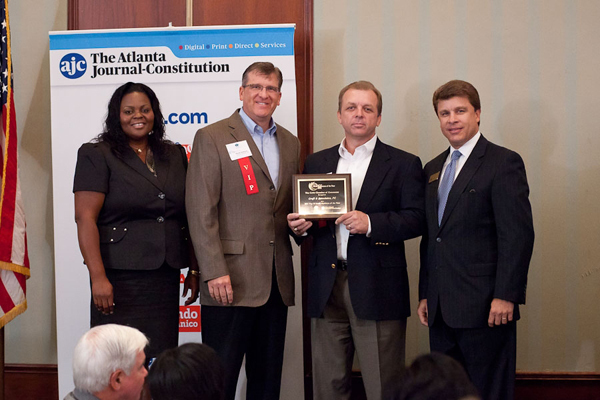 The Cobb Chamber of Commerce and The Atlanta Jounal-Constitution named Croft &amp; Associates as one of Cobb County’s Top 25 Small Businesses for 2011. Croft &amp; Associates was recognized at the Cobb Chamber’s First Monday Breakfast on June 6. 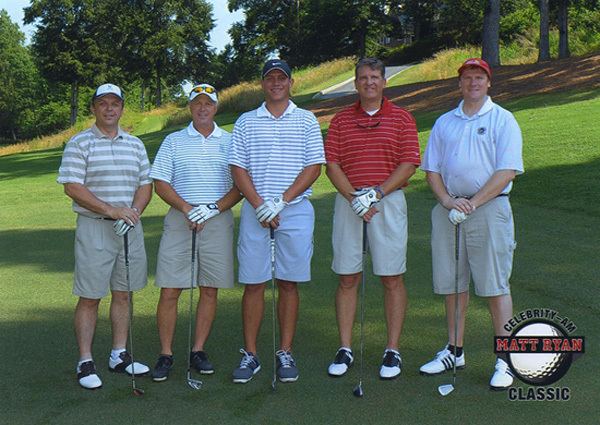 Croft, based in Acworth, was also a Cobb Top 25 Small Business in 2009.